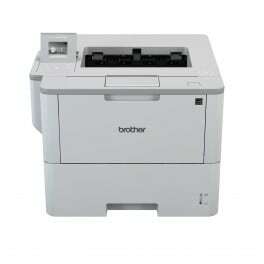 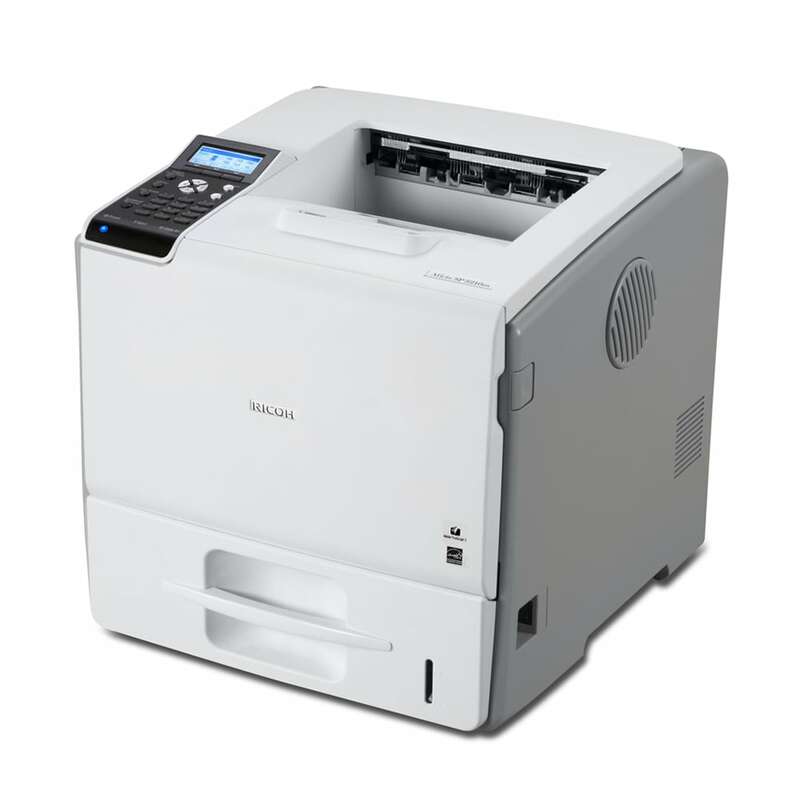 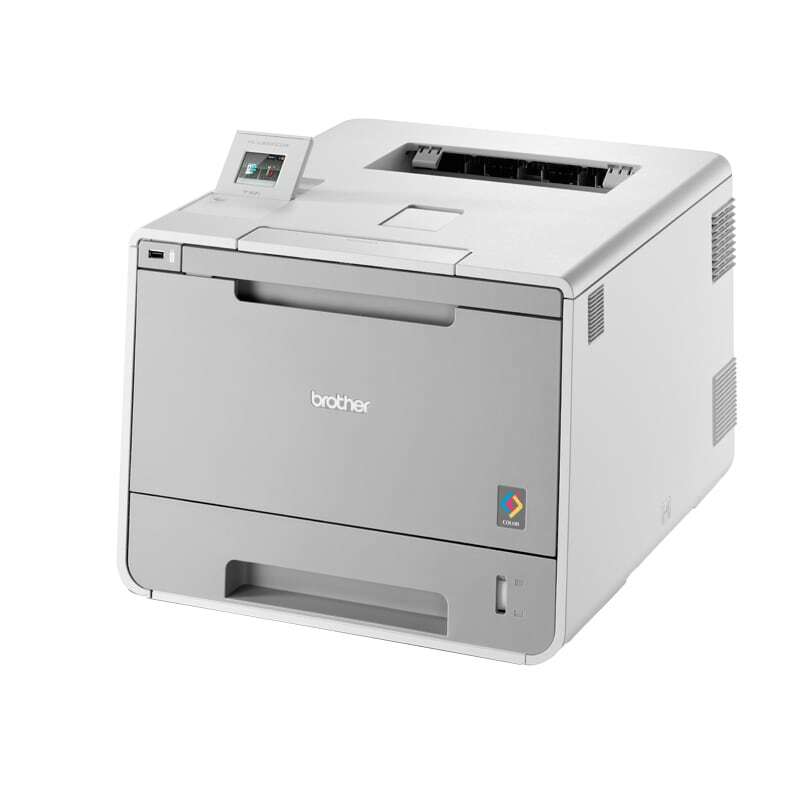 No business setting is complete without a reliable office printer. 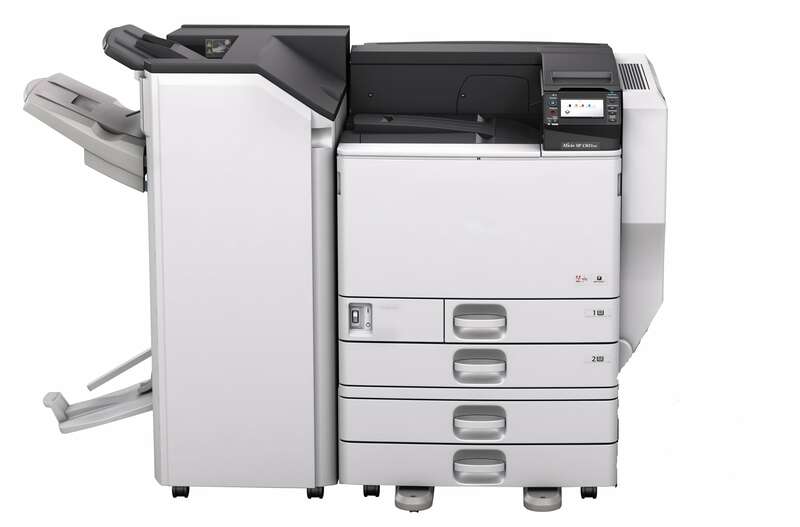 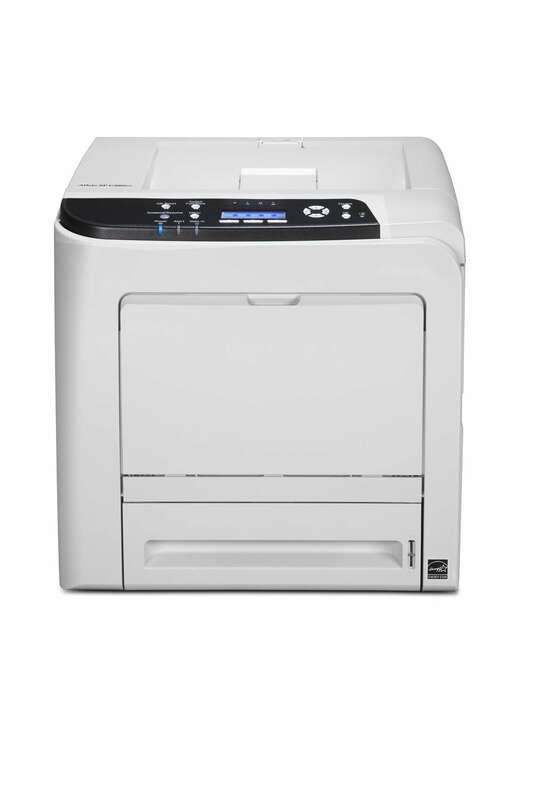 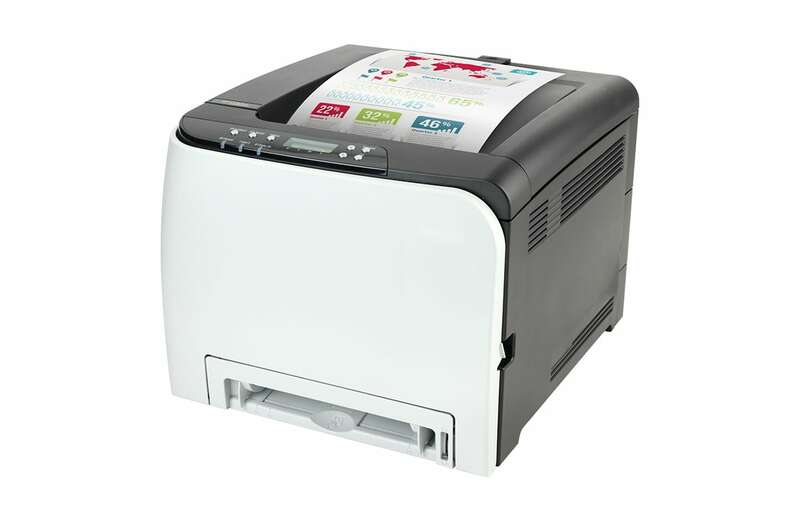 Whether you require black & white business documents printed or need to print something more creative and colourful, we have the perfect office printer for your business. 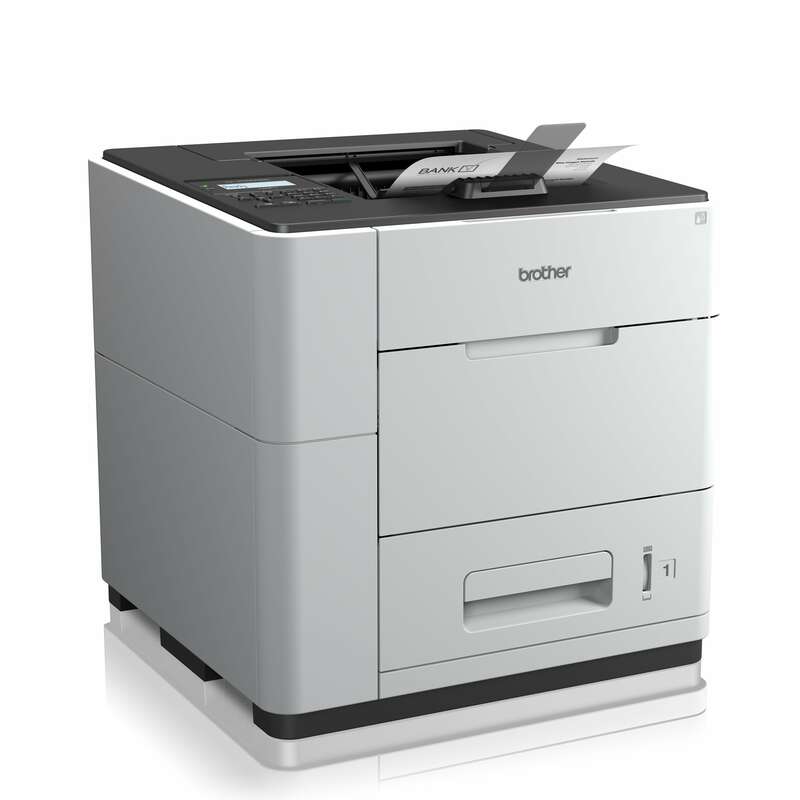 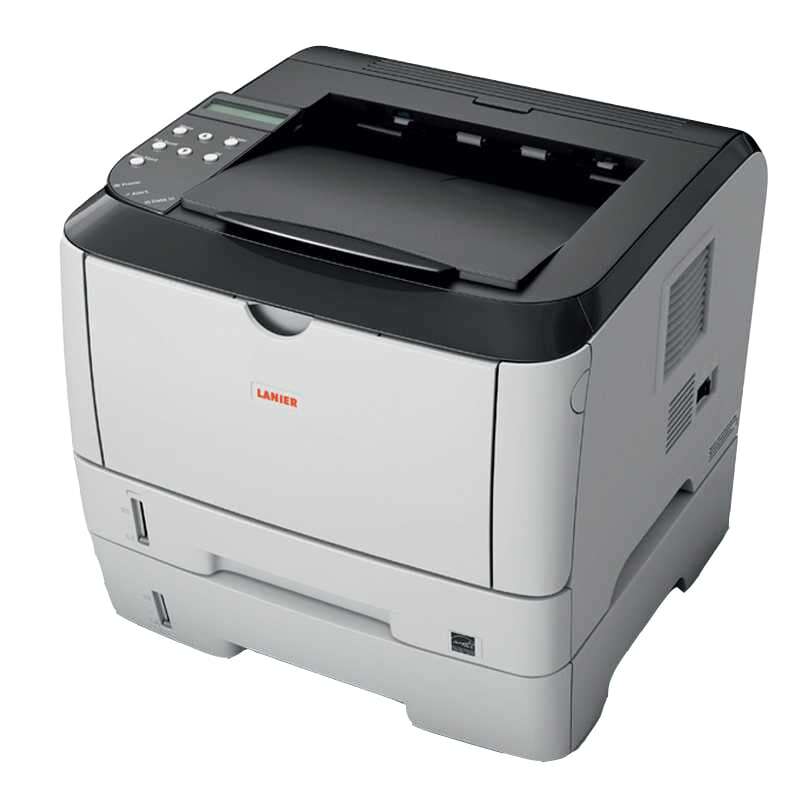 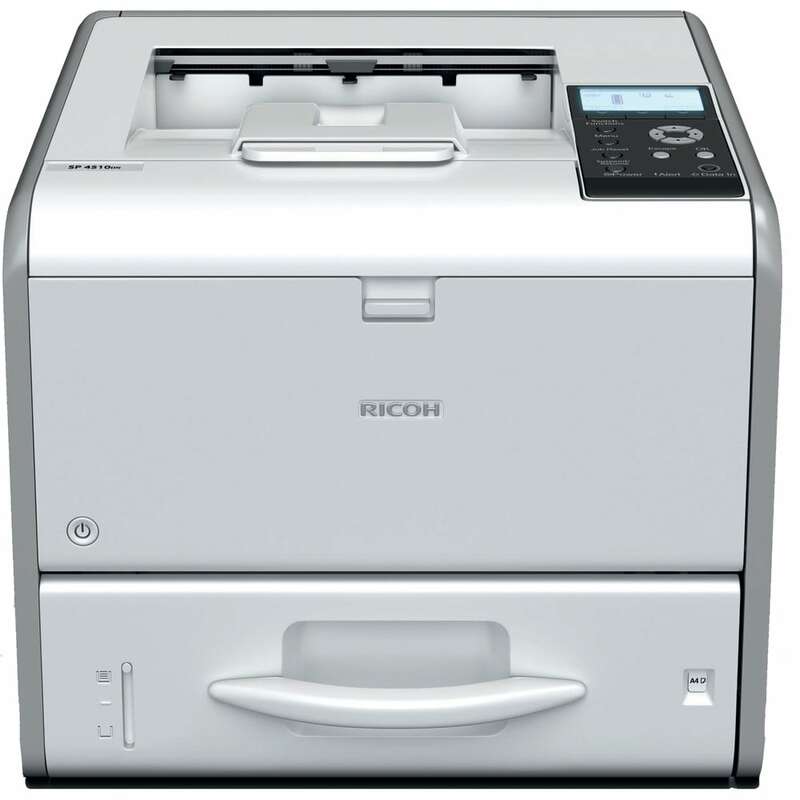 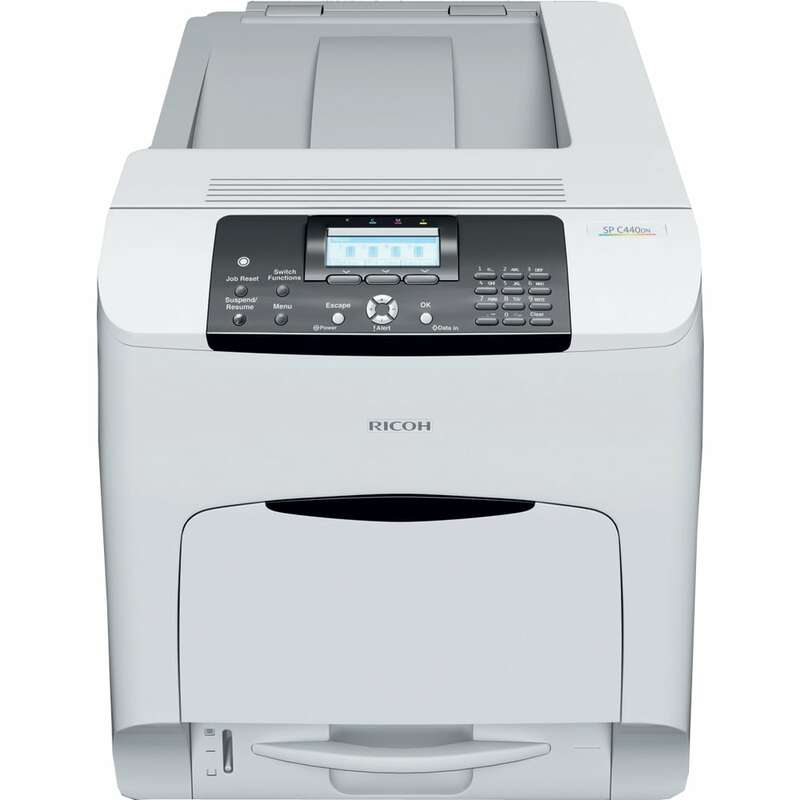 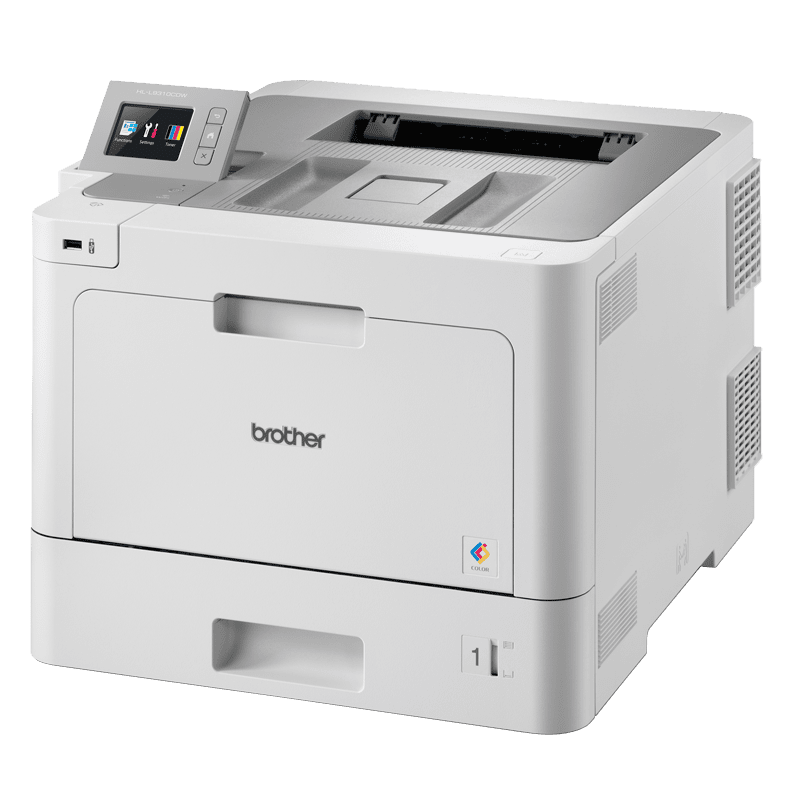 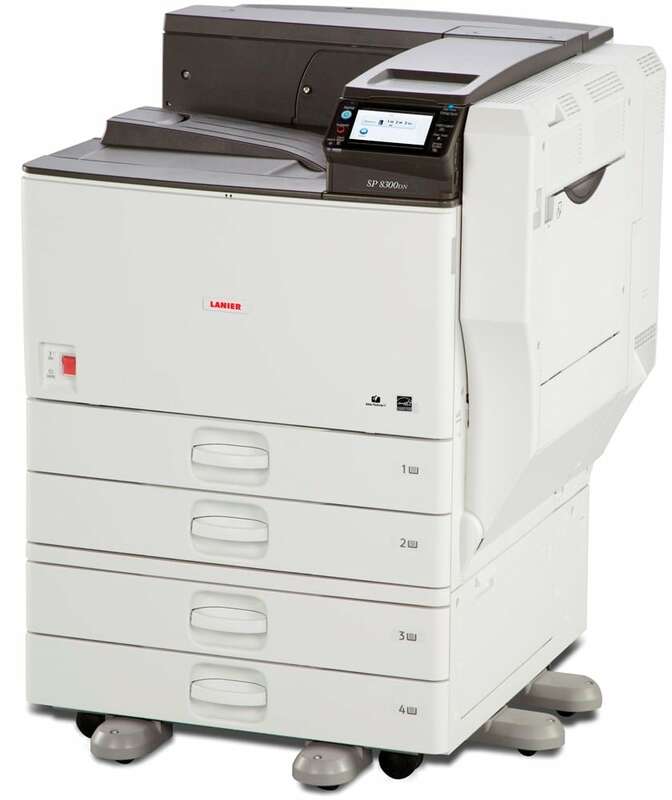 Sourced from great brands, we have a range of Lanier, Ricoh and Brother printers for you to choose from below that are designed to suit all of your office printing needs.